Safely and efficiently transporting hazardous and non-hazardous wastes can present a challenge for operations that experience a sharp increase in volume, or that lack a dedicated fleet of specialized vehicles and equipment. 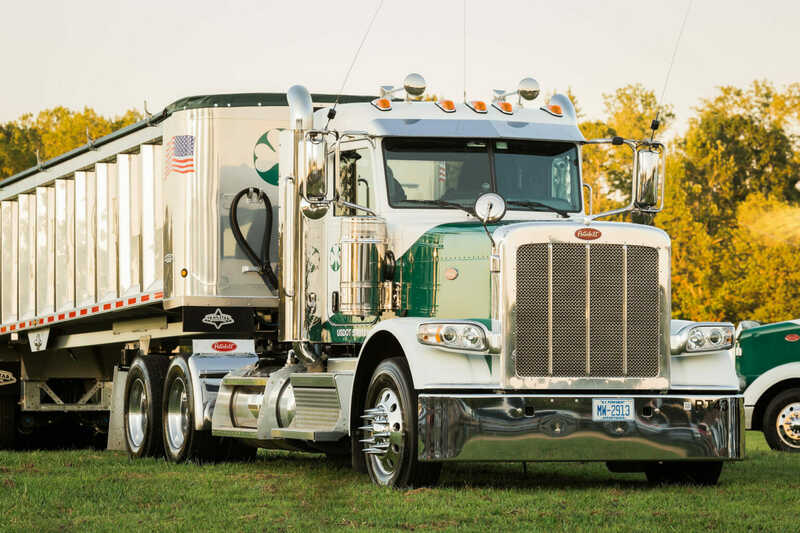 We provide transportation services to support industrial and civil customers in the eastern United States, assisting them with equipment and expertise in extracting, handling and moving a range of liquid, solid and material wastes. 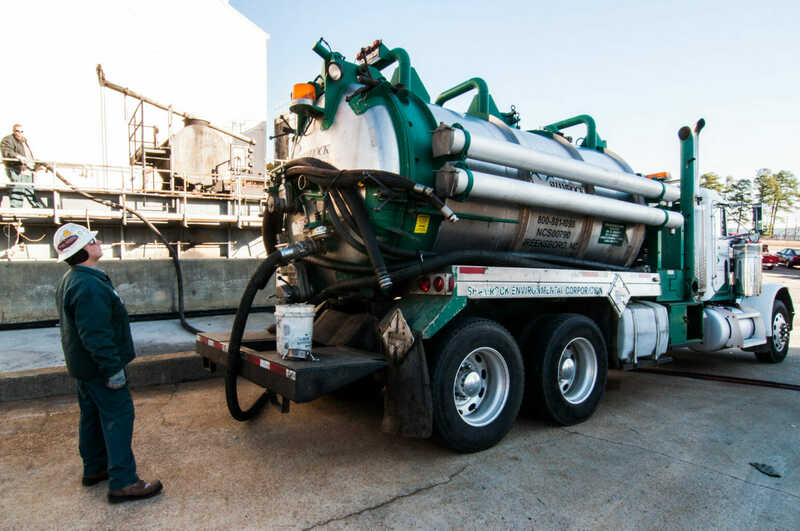 Bulk transportation services of waste liquids, solids and sludge. Drum & Tote transportation services of liquids, solids and sludge. Vacuum tankers & trailers to self- load waste at customer locations. Vacuum boxes & Dewatering boxes for high solids waste streams. 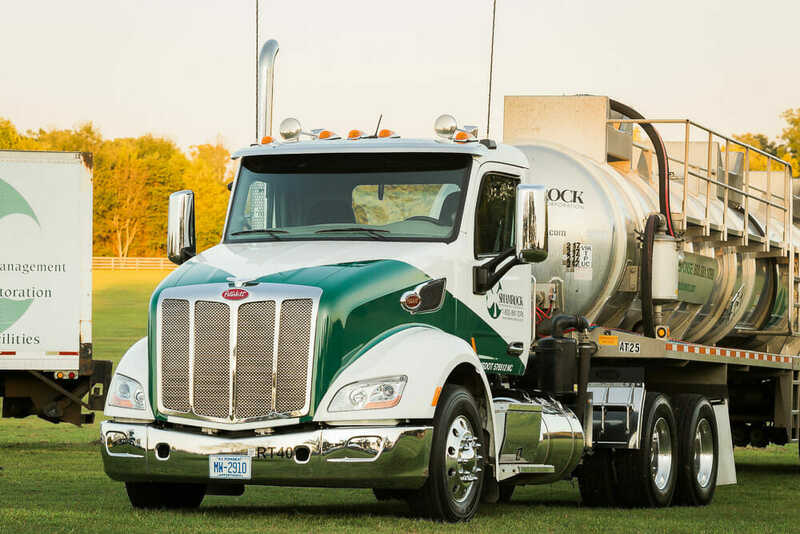 We maintain a large fleet of transportation equipment so we can quickly respond to customers’ needs. 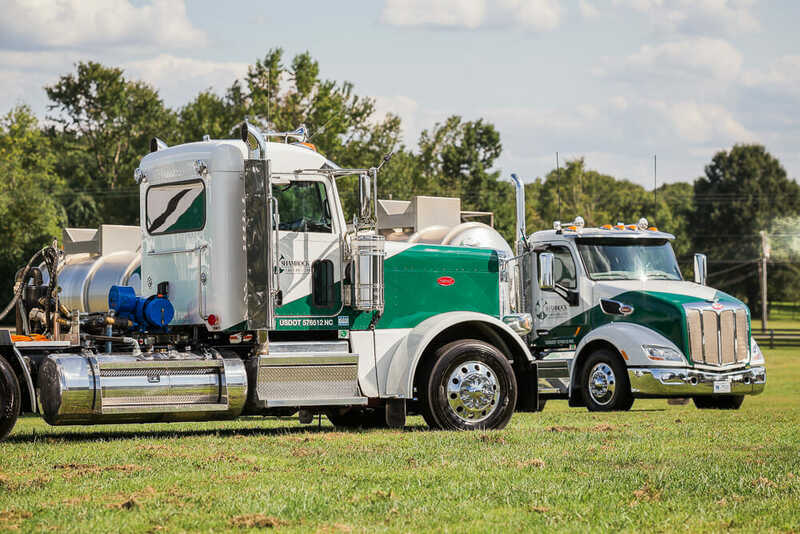 Our fleet includes a wide range of specialty equipment.